Retake on The Duck : RETAKE - Now available to download! RETAKE - Now available to download! 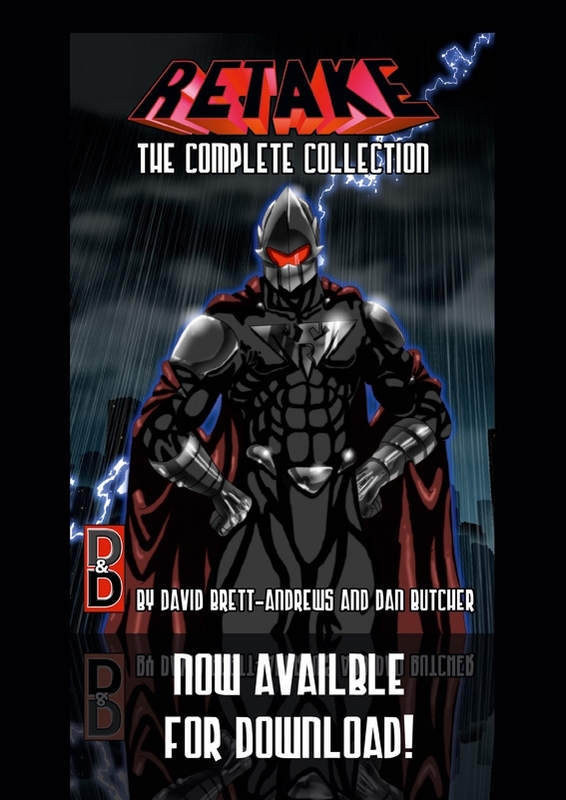 As the image suggests, Retake - The Complete Collection is available for download. Awesome. Spelt available wrong on the graphic. Doh!